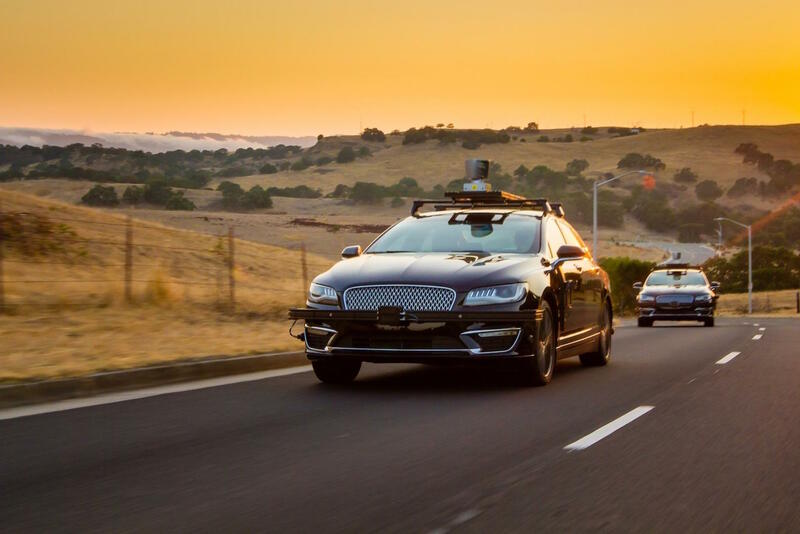 Aurora, the startup founded by Waymo’s former head of development Chris Urmson, and which was founded in summer last year, showed first pictures of its autonomous test vehicles. 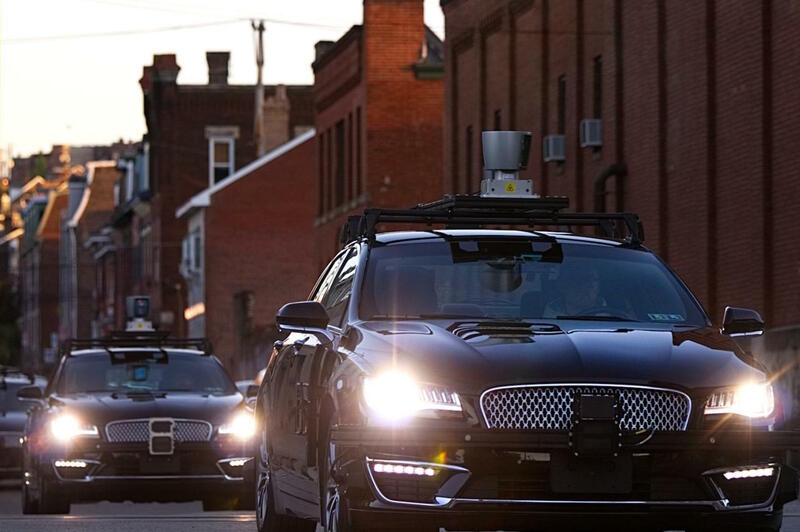 The images in the short post show two vehicles with the common equipment including a Lidar and radars on the streets of California and Pennsylvania. The post spared more details.